Pep is planning his leaving do. 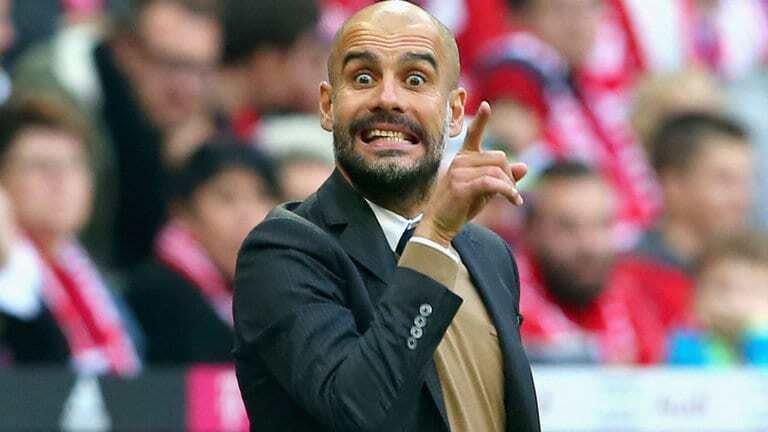 The Spaniard was in charge at Barcelona and Bayern Munich before replacing Manuel Pellegrini at City last summer, and half way through the season his goodbye’s have already started. Is he curiously trying to annoy the press or perhaps it’s a response to his club, for an internal rift? speculation or truth, or he could be forecasting the effect BREXIT will have on his career, stranger things have happened in football. In any case it would be shame to see him leave, so soon, the premier league is better off with him in it. He has a bone to pic with the press, for isolating his players. It didn’t make any of our international sources. He will not be in coaching by the time he hits 60. At 45 he has a good 15 years?